Estate Sale. 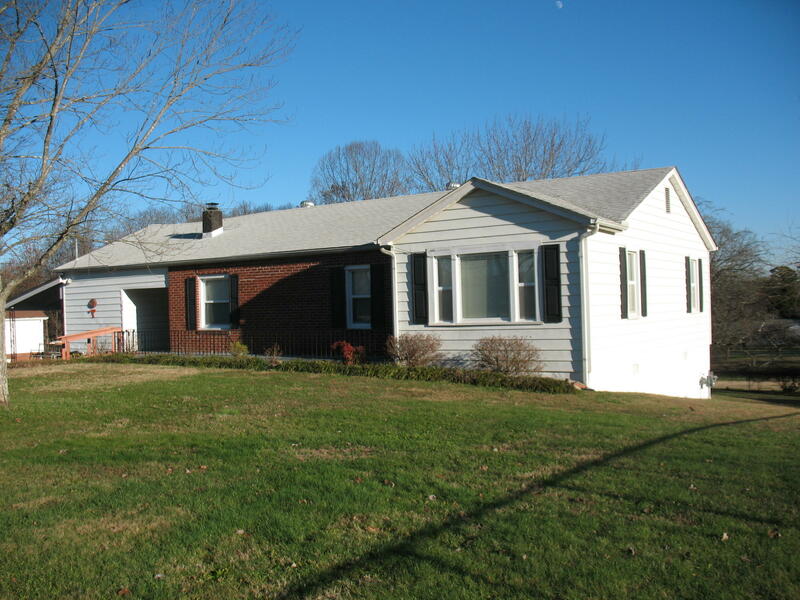 Cute and Clean Rancher with unfinished basement in a convenient neighborhood. Sitting on a level one acre lot.